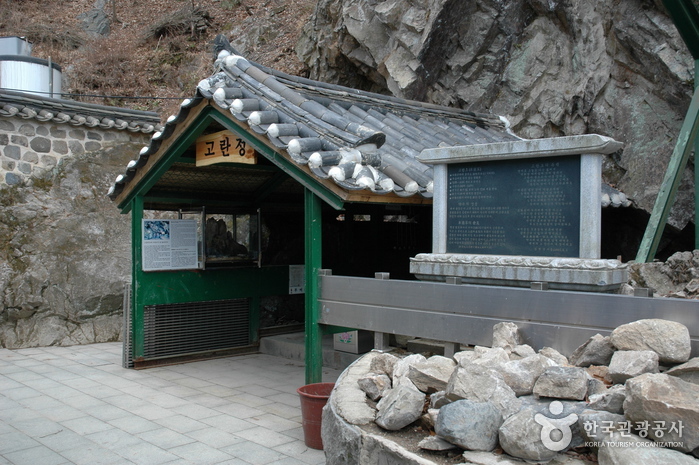 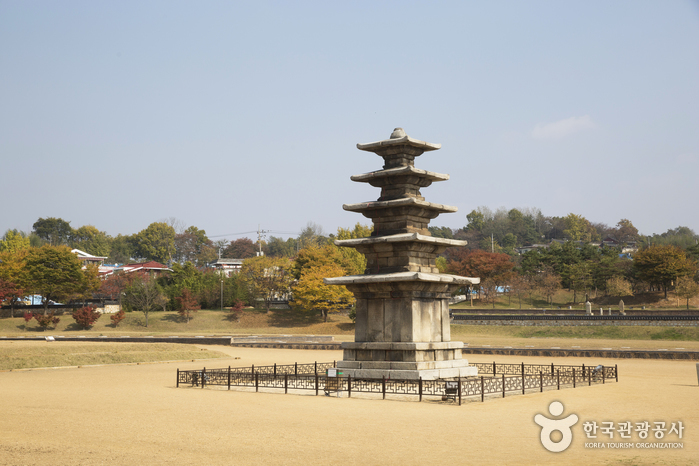 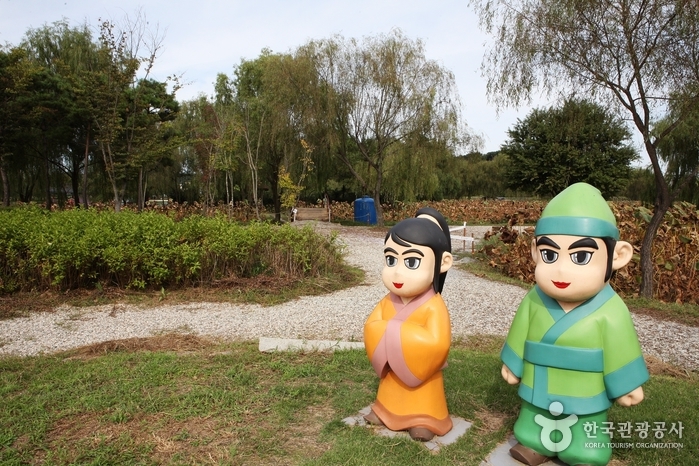 Seodong Park is a sculpture park displaying 68 sculptures created by famous Korean sculptors. 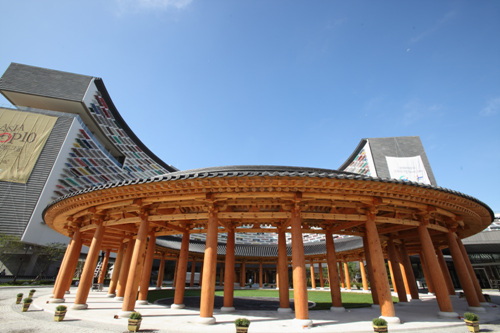 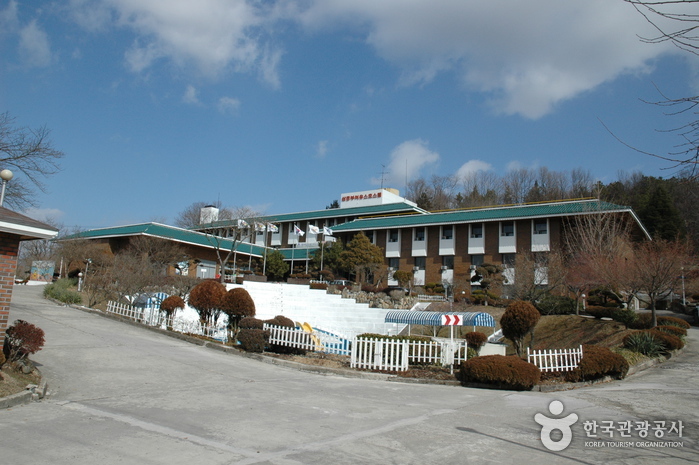 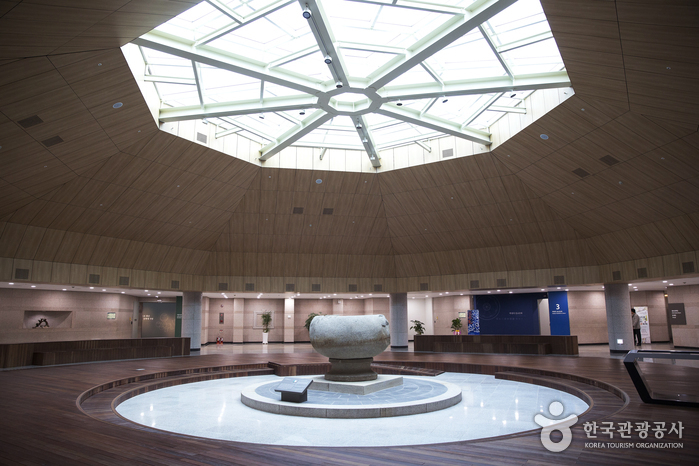 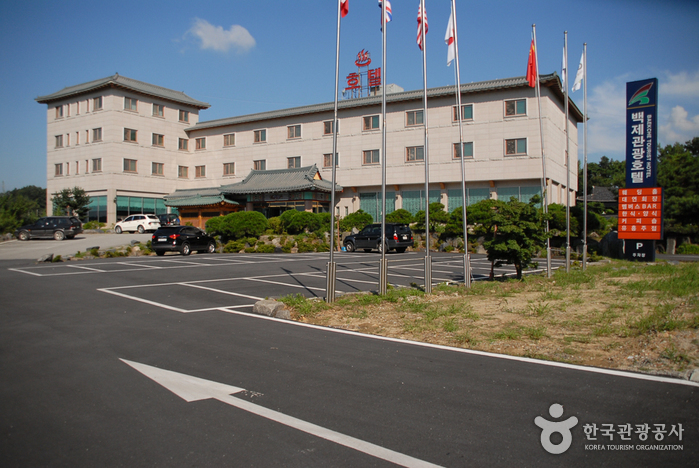 Mahan Hall showcases the lifestyle and culture of Mahan, a tribal confederation during the Samhan period. 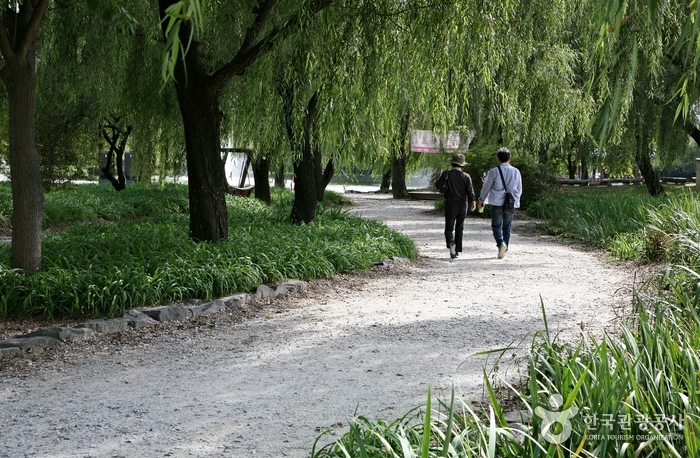 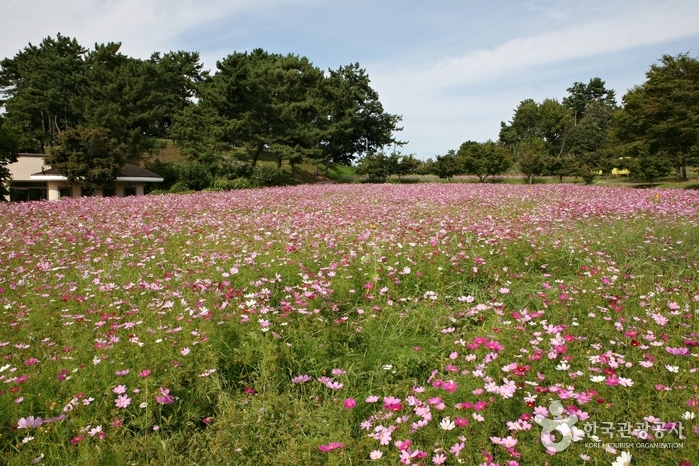 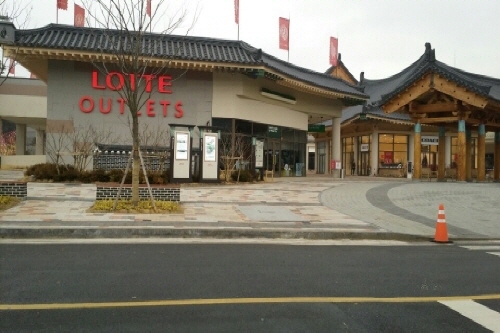 The park also features various facilities such as an observatory, fishing spot and a promenade. 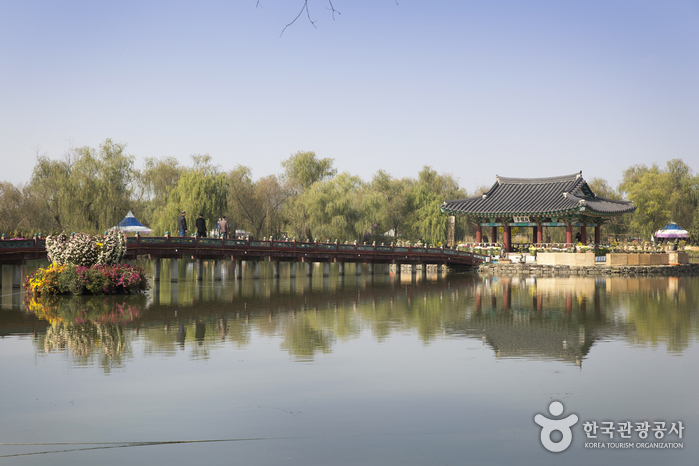 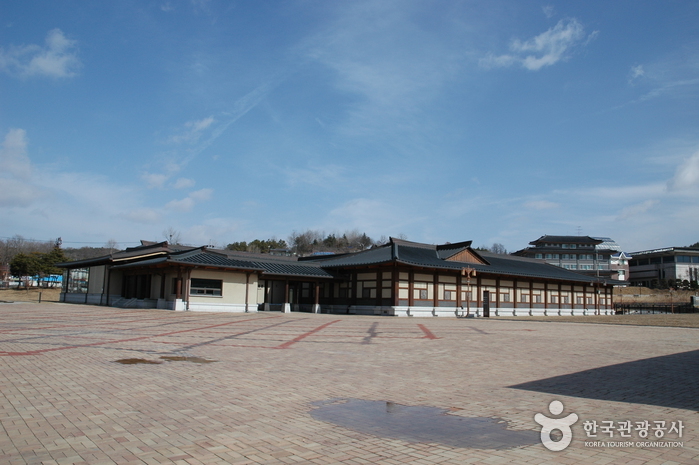 Gungnamji Pond (Historic Site No.135), located in Seodong Park, is Korea’s first artificial pond and was created by King Mu (from the Baekje Dynasty) who was in love with and eventually married Princess Seonhwa. 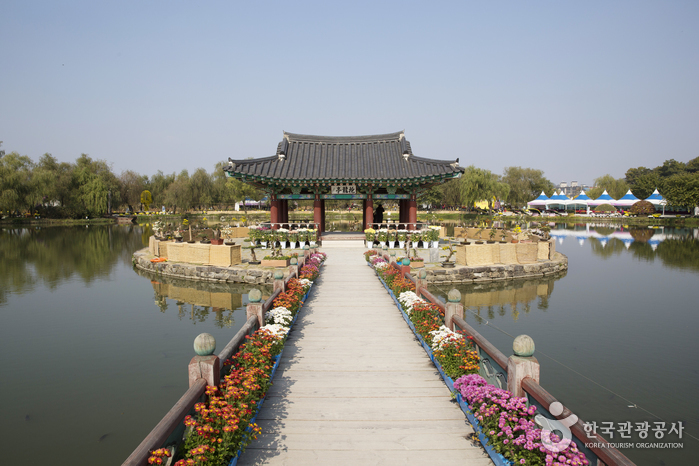 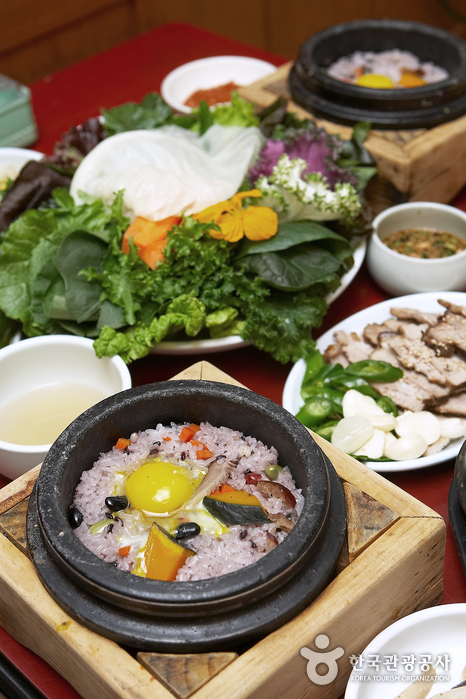 ‘Gungnamji’ (literally means ‘a pond in the south of the royal palace’ in Korean) was named according to the Samguksagi record. 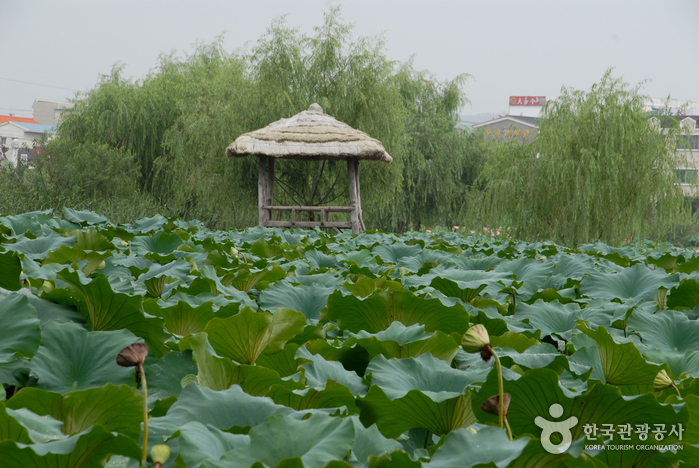 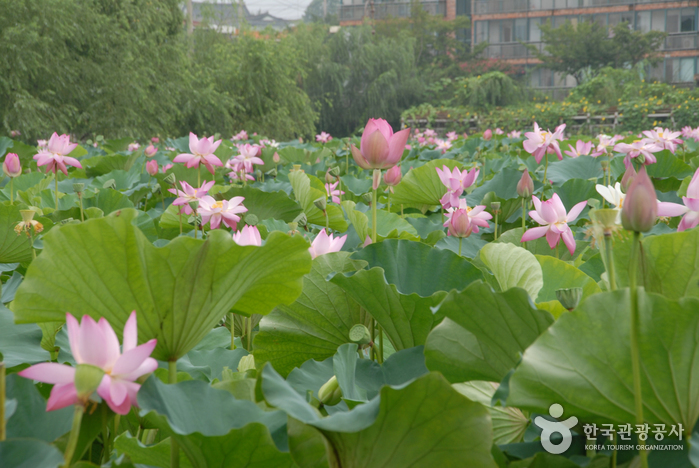 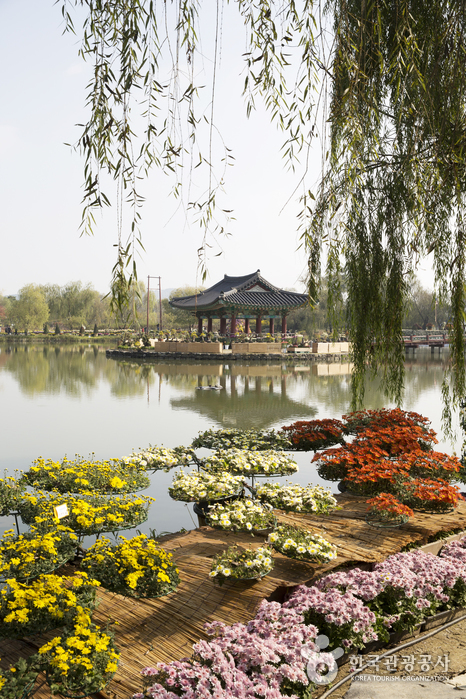 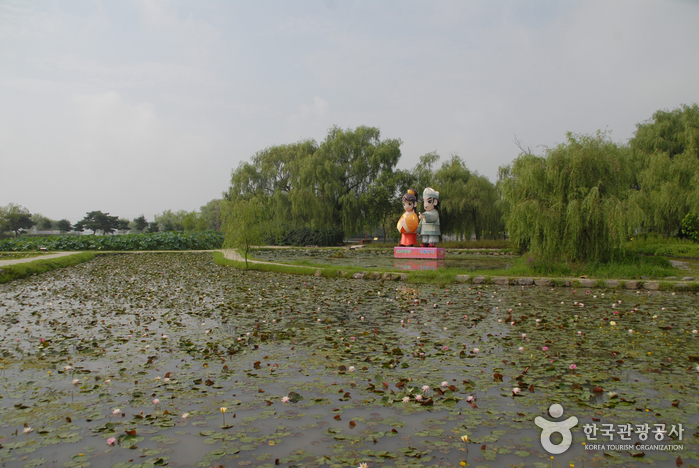 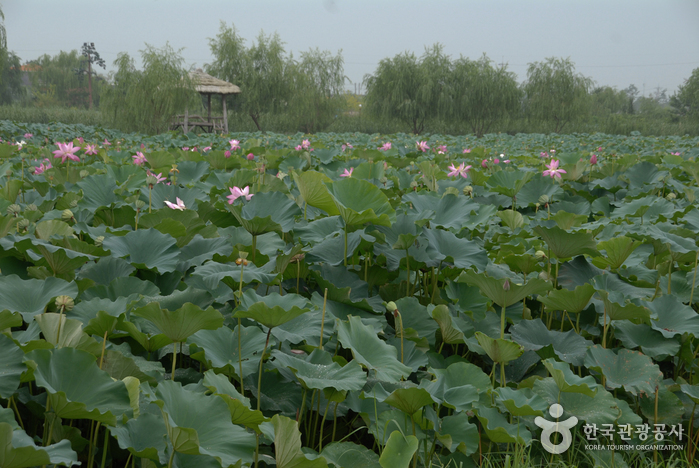 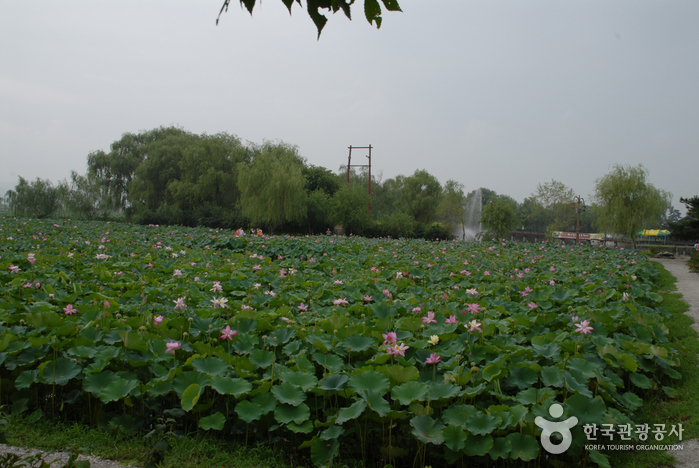 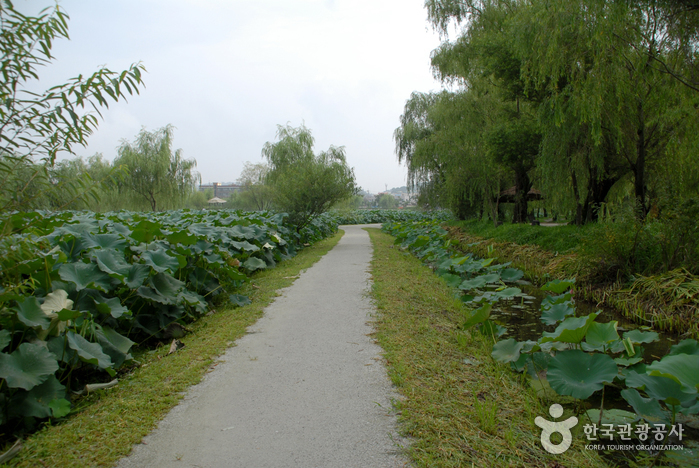 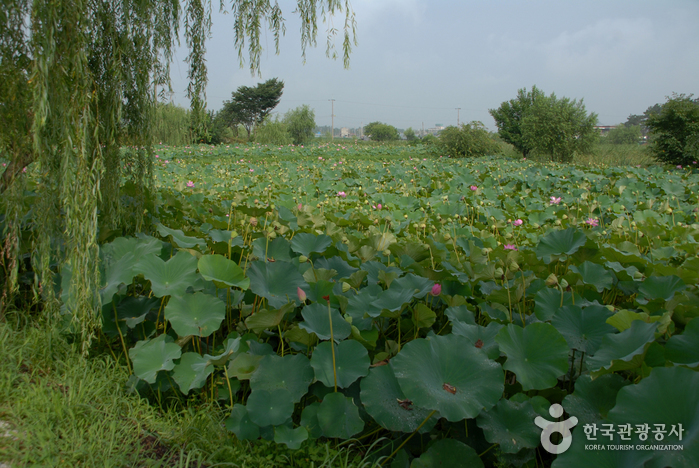 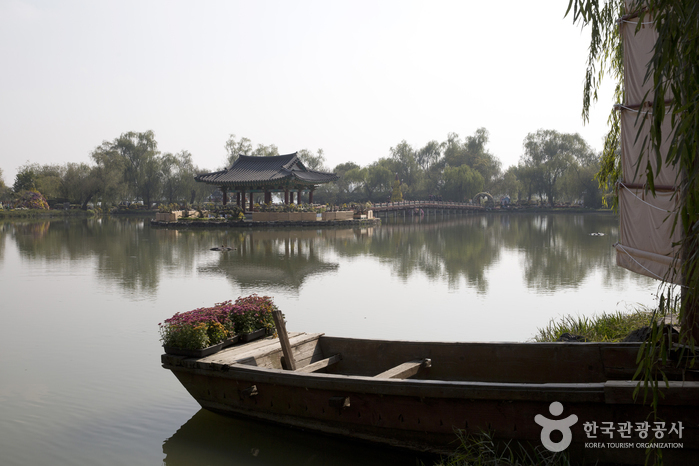 According to a record in the Samguksagi, the History of the Three Kingdoms, King Mu dug this lake south of his palace in the 35th year of his reign (634) and connected it by a 7800-meter long waterway to the water source. 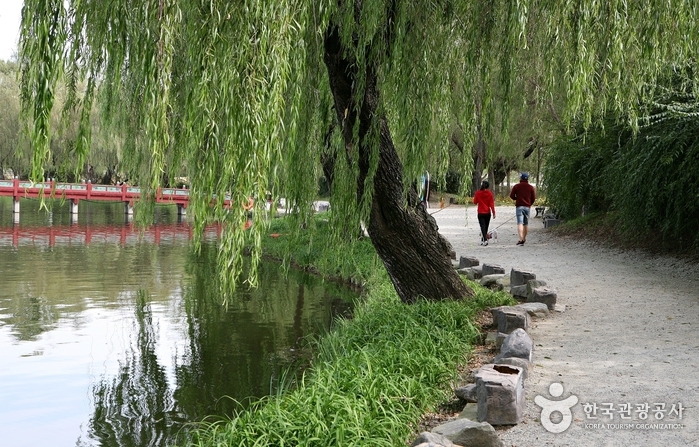 The king then had willow trees planted around the bank and had an artificial mound constructed in the middle of the lake.